Two weeks ago I had the pleasure of baking cupcakes (and brownies!) to welcome an adorable little girl in to the world. These were commissioned as a surprise for the proud new mum and dad by the lovely Gem Fingerneissl. I hope you like the pictures of them. Just like the new little bubba, pretty in pink! Let me know if you would like any special occasion cupcakes baking. I hope you are all enjoying the sunshine and your outside spaces. It has been a busy few months with lots of lovely people commissioning either cakes or parties to share with family, friends or both. I am very much looking forward to my cupcake commission from Lorraine for her beautiful daughter Beth’s 21st birthday party this weekend – pictures of said cupcakes to follow on Saturday! In the meantime here are some previous cupcake photos to make you hungry………….. I am very busy in August but am able to take new bookings for tea parties, individual bakes or favours from September. Give me a ring or email me to discuss your ideas. Don’t forget I can help you with either indoor or outdoor parties. The last few weeks have been nice and busy with the opportunity to cater for visitors from America and Italy – both hosted at customers’ homes in Bexhill, plus another which was a lovely colleagues’ reunion in Lewes. The Lewes tea included sandwiches, scones with jam and cream, vanilla cupcakes with rich chocolate icing plus everybody’s favourites – gooey chocolate brownies! The tea was, however, replaced with prosecco and went down very nicely! The first tea in Bexhill was a traditional afternoon tea with the addition of Bara Brith for my customers’ family visiting from America and Shropshire. The second was a mix of English and Italian tea options for Italian friends visiting my customers. I believe the Orange Polenta with Orange Liquor Cake went down a treat (a very good gluten free option for your parties) Call or email me if you would like to host your own bespoke party, I would be delighted to help plan your special occasion. Valentine’s day will soon be with us so why not treat the special people in your life to some cakes baked especially for them? I only use top quality ingredients and this is reflected in the taste and presentation. Alternatively, why not plan ahead for Spring and Summer events and celebrations and book a tea party, in your garden weather permitting or indoors if you would prefer. I have catered for hen parties, leaving parties, small Christenings and special birthdays previously. I will come and set up for you and then return the next day to collect my china etc at a time to suit you. A full afternoon tea, including the hire of the china, tablecloths, napkins, cake stands and cutlery is £15 per person but if your preference is to use your own china, cutlery and table covers I charge £12.50 per person. Nothing is skimped on and nobody ever goes away hungry, I promise! A full tea comprises of a generous selection of finger sandwiches or mini rolls, 2 freshly made scones with jam and cream, a selection of cakes, or cake slices, (3) per person and a selection or crudités or fresh berries to accompany – you choose. I provide a selection of teas to accompany the food, or coffee if you prefer. Please see below a few photos of yesterday’s baking. I will be adding more photos later today of a Valentine’s favourite – Rolo cupcakes with Caramel Icing! The cupcakes are a moist chocolate sponge and have a hidden rolo in the centre. The icing is caramel butter cream topped with a rolo. Do you love anybody enough to give them your last rolo?! 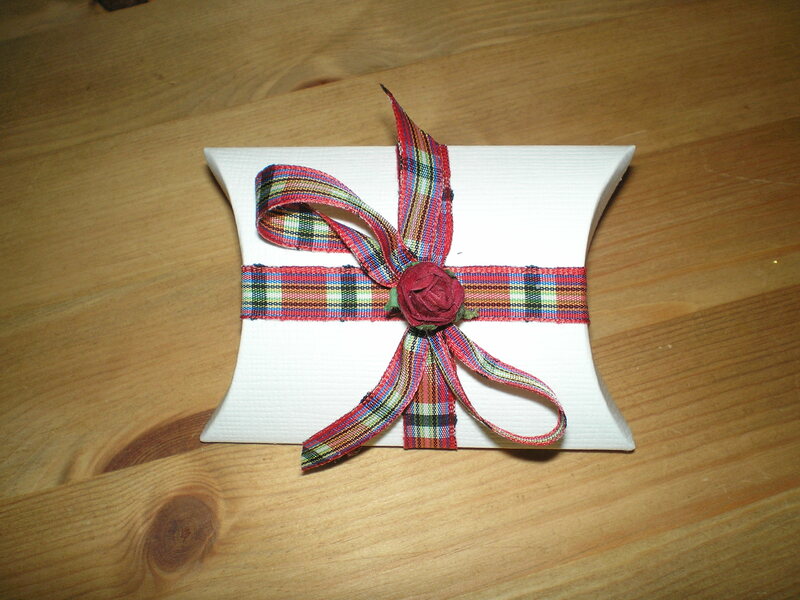 The cupcakes are £1.75 each and will come gift boxed and ribboned. Boxes of 2, 4, 6 or more are also available. If you order 10 or more the cost drops to £1;50 per cake. Vanilla cupcakes with “love hearts” are the same price or if you prefer I can decorate them with chocolate hearts. I will add photos of these alongside the rolo ones later today. I will need Valentine orders by Monday at the latest please so I can get everything freshly baked and boxed up by next Saturday so they reach you in peak condition. If you are interested in booking a tea party, or ordering cakes, and would like to see the full menu, please email me and I will happily send you one. I will look forward to hearing from you. Don’t forget, if a friend of yours books a party with me, for more than 6 people, I owe you a bottle of fizz! As always, thank you for your custom and your ongoing support. I have just noticed that a number of the blogs written by me recently have not appeared on here but only on my Facebook page – many apologies! 2016 is going to be a time of happiness and big changes for me, and for you, I hope. As from mid February I will be self-employed and therefore able to take on commissions on a fulltime basis. Please don’t hesitate to contact me by email, via this site or via my Facebook page if you would like to talk through organising an event or celebration. I was recently asked if I would be willing to cater for small get-togethers for groups of friends and the answer is yes, I would be delighted to providing your group has a minimum of 6 guests. I am happy to provide sample menus for Christenings, hen parties, afternoon tea with friends, leaving parties, birthdays, memorial teas etc. 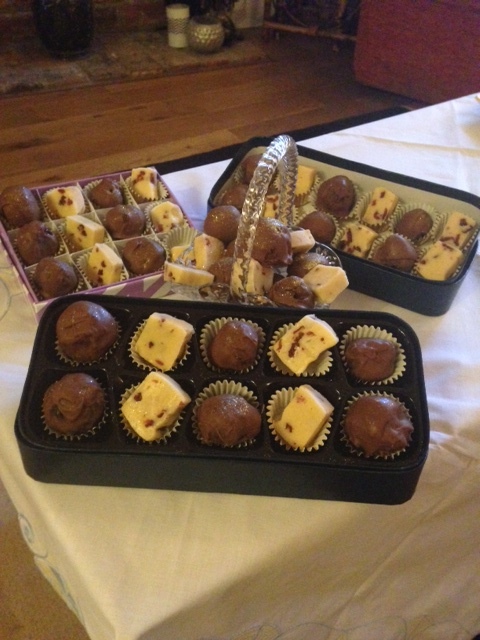 In addition to the tea party I can provide homemade truffles and can package these as take home gifts for your guests. Please see some examples below. I will very much look forward to hearing from you and helping to make your celebration an event to remember. Don’t forget, we will cater your Christening, Birthday, Hen Party or any other gathering of friends and family to celebrate a special occasion. I have also been asked whether I will cater for Funeral Teas or a Celebration of Life gathering and, of course, I would be honoured to do this. Gin and Tonic Cupcakes – don’t mind if I do! 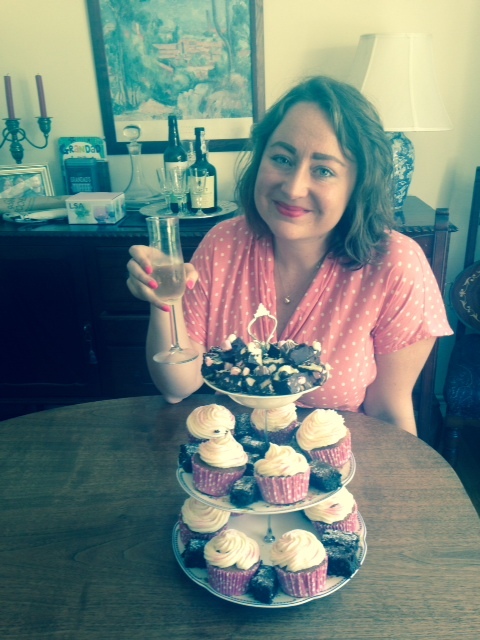 Lots of you have asked for the recipe for the cupcakes I made for Jen’s leaving do at the weekend so here you go folks. Preheat your oven to 170 and line a 12 hole cupcake tin with pretty paper cases. Beat butter and sugar together in a bowl until light and creamy. Add the eggs one at a time and whisk well. Sift in the flour and whisk lightly. Be careful not to overwork the mixture as they will not rise nicely if you do. Stir in the tonic water. Fill your cupcake cases and bake for between 18-20 minutes depending on your oven. If they have rise, are golden and spring back to the tough they are done. Leave to cool slightly on a cooling tray and then pierce with a skewer about 6-8 times for each cupcake. Brush the cakes with your gin. Make your icing by softening the butter and gradually add the icing sugar, whisk until smooth. Squeeze in the lime or lemon juice and finally add the gin.Once they are cool ice the cakes and decorate with grated lime or lemon zest or edible glitter whichever takes your fancy. You will not be disappointed! Most of you will know that I am married to a Scot and tablet is a firm favourite, not only with him, but with any Scot I know. It has the texture of Kendal Mint Cake but the taste of a deliciously creamy fudge. If you fancy having a go at making some, using a microwave is an easy and quick way of knocking up a batch. It is very sweet, utterly delicious and very a little bit addictive so beware! Put all of the ingredients into a deep, microwavable dish and blitz for 2 minutes. Remove from the microwave and stir together carefully as the mixture will be pretty hot. Return to the microwave and cook again for 4 minutes. Keep a careful eye on it as the mixture will rise up the dish and you don’t want it to spill over. Stir again and return to the microwave and cook again for a further 4 minutes. Do this one last time and then remove from the microwave. Allow to cool down slightly and then beat for 2 minutes with a wooden spoon or whisk. Be sure to let the mixture cool slightly before you start whisking, particular if using a metal whisk, as the mixture is very hot and can bubble up very quickly; you certainly don’t want this to splash onto your skin. Once the mixture has thickened pour into a shallow, buttered 8 inch tin, or a couple of small foil trays, and leave to set. If you have any whisky in the house, add a generous amount to make the tablet really special. Once set, cut into bite size pieces and enjoy! 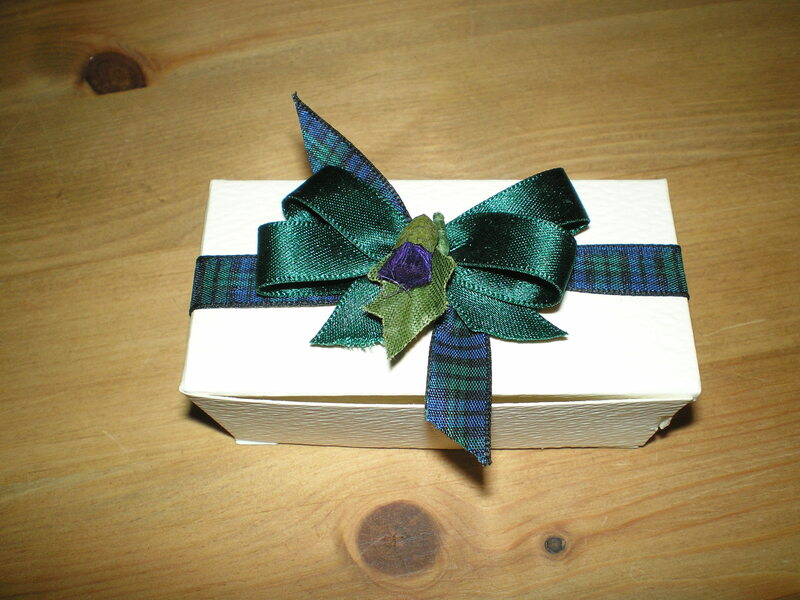 If you are feeling generous, pack into pretty boxes and give as gifts – see below.